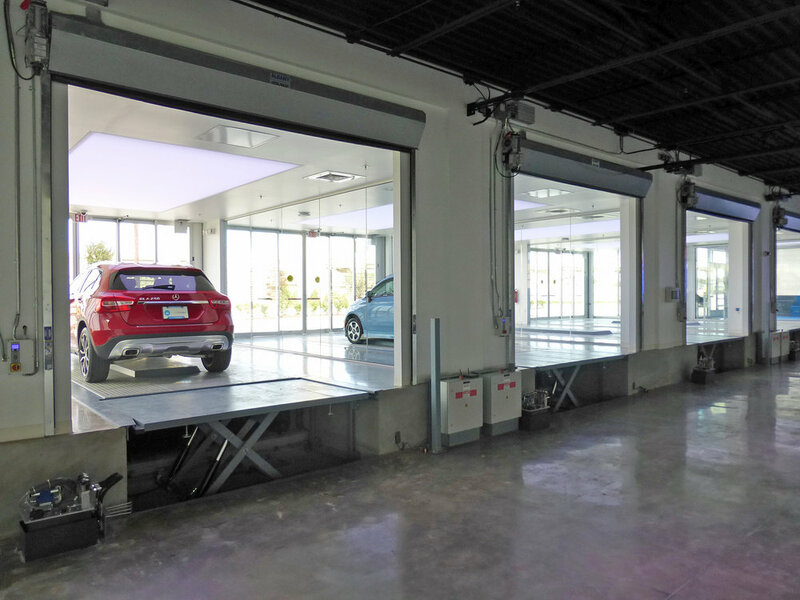 Carvana Auto Vending Machine — Morris + Associates, Engineers, Inc.
Morris + Associates provided Carvana with extensive services for their Houston debut. M+A was responsible for the civil design and architectural site adaptation, as well as managing the coordination of the multiple disciplines (Mechanical, Electrical, Plumbing, Structural, and Landscaping) it took to develop a comprehensive set of construction documents. We effectively worked with the various authorities having jurisdiction (AHJ) which included the City of Houston, TxDot, Centerpoint, and AT&T to obtain a permit for construction. In addition to the design and construction documents phase, M+A provided extensive construction administration services for the client. 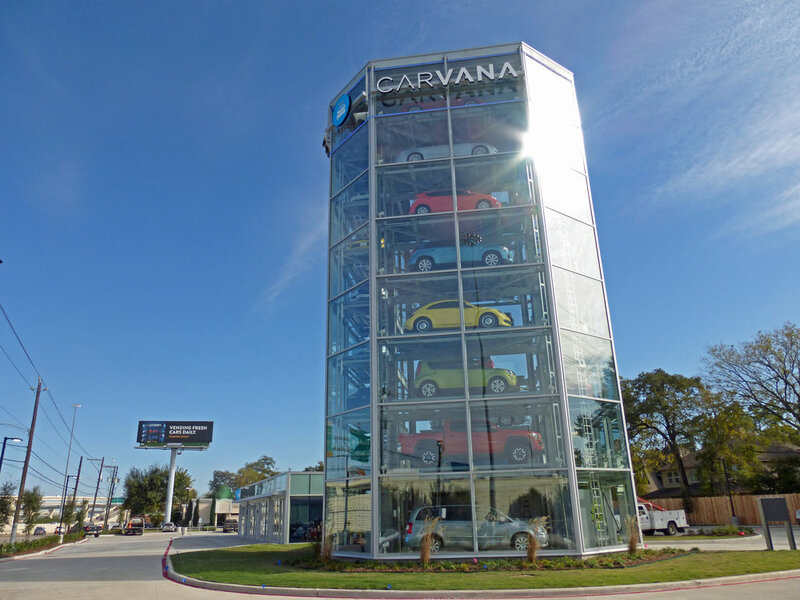 The Carvana Auto Vending Machine at I-10 and Wilcrest is the first of its kind in Texas and opened December 2016. 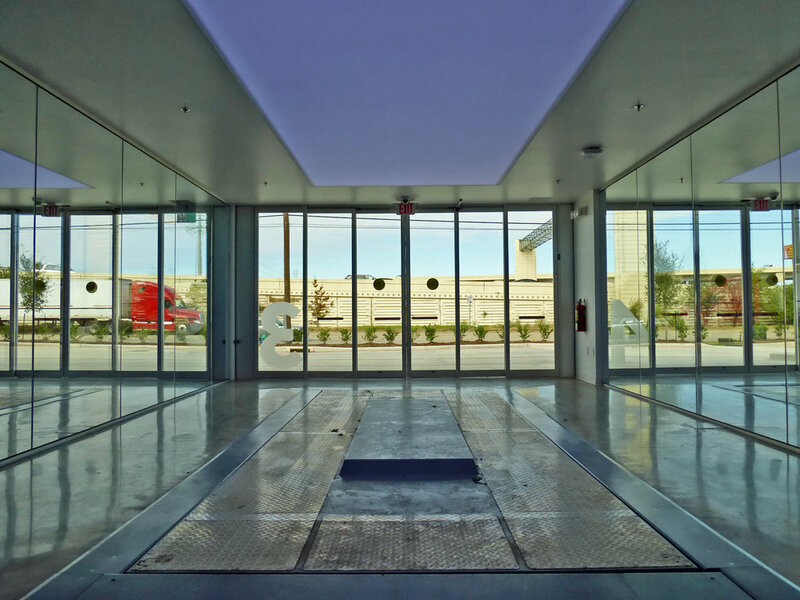 Forbes ranked Carvana 5th on their list of America's Most Promising Companies in 2015. Carvana is an online used car dealer that sells, finances, and buys back used cars through their website. The tech start-up company was founded in 2013. Carvana is based in Phoenix, Arizona and is partnered with DriveTime. As of 2016 it has locations in Atlanta, Austin, Birmingham, Charlotte, Dallas, Houston, Jacksonville, Miami, Nashville, Orlando, Raleigh, San Antonio, Tampa, Richmond, Washington, D.C., and Columbus. The company delivers cars to customers anywhere in the country for an additional fee, or customers can pick up their car at on of the company's locations after completing the transaction online. © 2019 Morris and Associates, Engineers, Inc.